Discussion in 'Off-Topic' started by kingscrown, Nov 23, 2017. Seems Internet of Things is a cool niche. 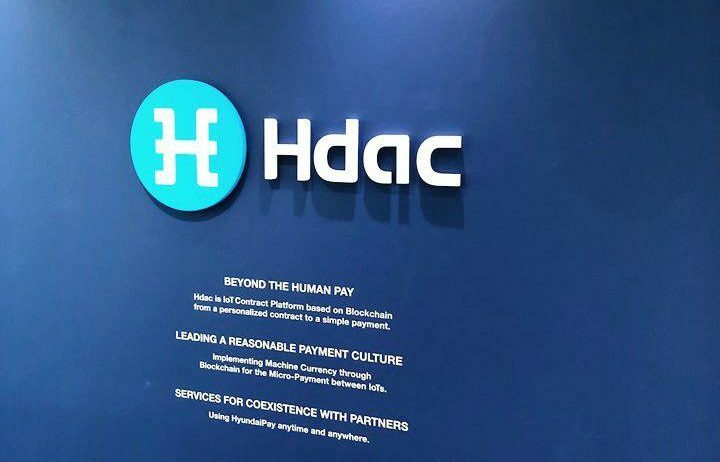 We have a new blockchain entering the area with the support of Hyundai. South Korea will be a huge boon for cryptocurrencies and blockchain app development.